It is probably an overused cliche that you should save the best ‘till last, but when it comes to having desert at some of the world’s best restaurants, you might consider the cliche well founded. Unfortunately, these sweets do not always come cheap. Now obviously at Pud For All Seasons, we love our deserts, but after looking into some of the most expensive after meal delights, even we were shocked! Here are some of the memorable ones. We starting out with the aptly named Stilt Fisherman Indulgence desert from the Sri Lankan luxury hotel The Fortress. Consisting of Italian Cassata, Irish Cream and gold leaf, a single serve has a price tag that you’re probably going to want to know about before digging in. At US$14,000, the desert depicts the ancient Sri Lankan tradition of Stilt fishing. It’s served with a mango and pomegranate compote, and features a chocolate sculpture of a stilt fisherman attached to a champagne sabayon enlighten, which overlooks an 80 carat aquamarine gem stone. 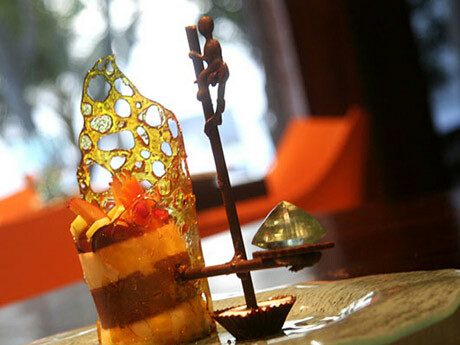 The stilt fisherman indulgence may seem a little out of everyone’s price range, but if you are a millionaire with a sweet tooth, there is an even more exclusive desert that you might prefer. The Frrrozen Haute Chocolate (no that’s not a typo) from the New York restaurant entitled Serendipity 3, may fit the bill. With its blend of 28 of the world’s most exclusive and expensive cocoa, this decadent delight is every chocolate lover’s indulgent dream. 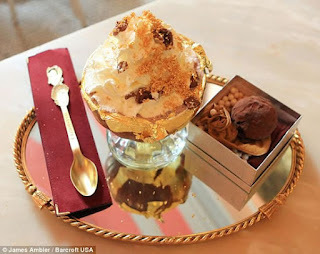 It’s served in a goblet, which is lined with 23 carat edible gold. With a staggering price tag of just over US$25,000 you may want to savour the taste a while. Being more of a once in a lifetime experience more than a simple desert, the Three Twins Ice Cream Sundae features ice cream made from glacial ice from the peaks of Mt. Kilimanjaro. Not to be outdone by other expensive deserts, the Three Twins Ice Cream Sundae costs US$60,000. However, this also included first class tickets and transfers to Kilimanjaro, as well as a guided climb to the peak of Kilimanjaro, accommodation and a five figure donation to a not-for-profit environmental organisation in Africa. Oh, and a Three Twins t-shirt! Not bad value there. Now we are reaching the big league when it comes to luxury deserts. The Strawberries Arnaud takes its rightful place on this list being priced at just over US$1.4m. It offers a staggering level of exclusivity, and hopefully taste! 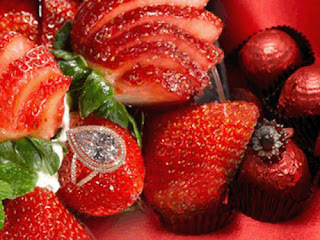 Featuring strawberries that are soaked in vintage wines, the Strawberry Arnaud also comes with 79 Carats of white diamonds filling the bowl, a stunning 4.7 carat purple pink diamond and topping that off with an 18 Karat rose gold. The world’s most expensive desert is more of a fine art creation than something you would eat, featuring over 2,000 diamonds placed around its decadent chocolaty exterior. 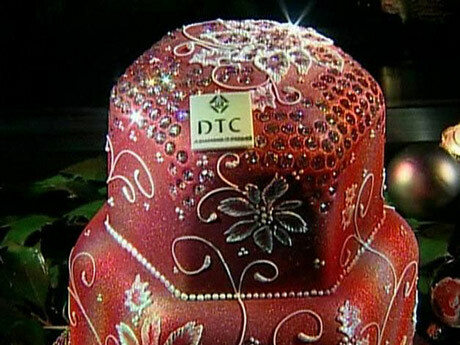 The Valentine Diamond Chocolate Cake costs an astronomical US$5 million. The desert’s creator - a Japanese jeweller - expresses his love for the Africa by making the cake in the shape of the continent. 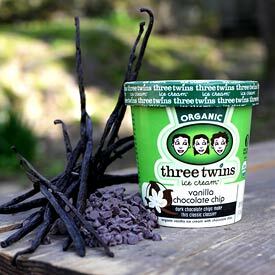 This chocolaty delight is sure to please your palette, but may not please your bank manager.